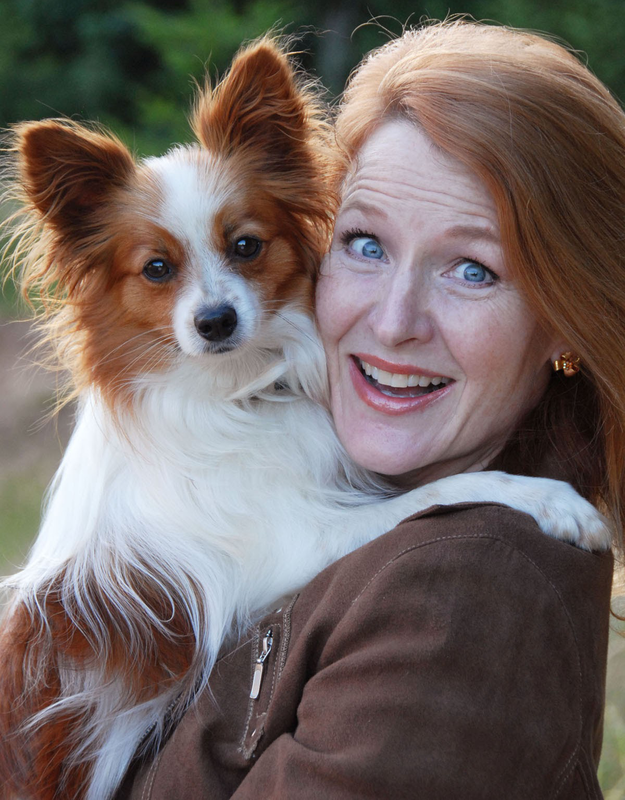 Home/Schuh Blog/The Weekly/Weekly – Do You Have Unbelievable Beliefs? How Might Your Beliefs Benefit You More? Really? It’s what I’m THINKING rather than what is true or what is written in a book, or what my parents insisted? And then we go down the slippery slopes we’re living in with people born one gender and identifying as another – what’s true there? Is it the body or the mind? So let’s review this notion that I found so startling and which I think has merit. This begs the question – What am I thinking? Is what I’m thinking helping me? Is what I’m letting into my mind of benefit or detriment? These two questions can make a drastic difference in your life, your results and potentially your happiness. Today, take a look into your mind and think about your beliefs – and if they are only thoughts we keep thinking – are you thinking well? Because you can change your thoughts you know! 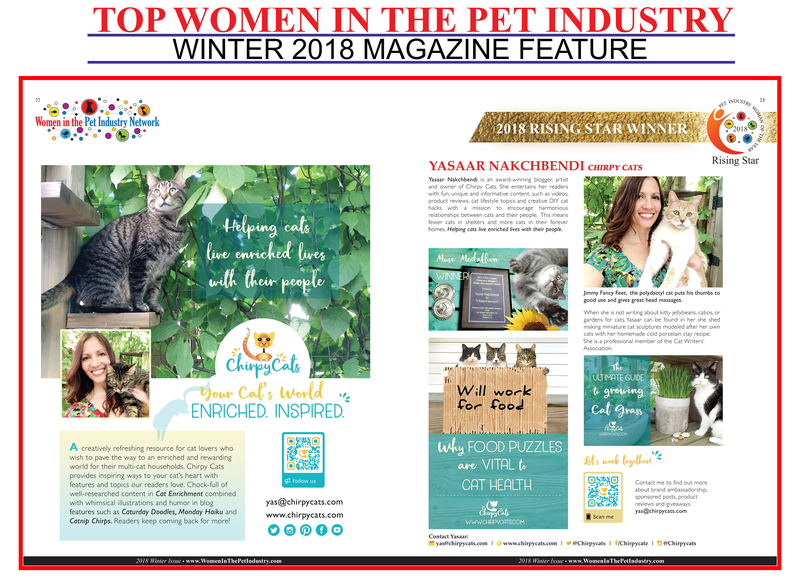 email Magazine@WomenInThePetIndustry.com for more details. 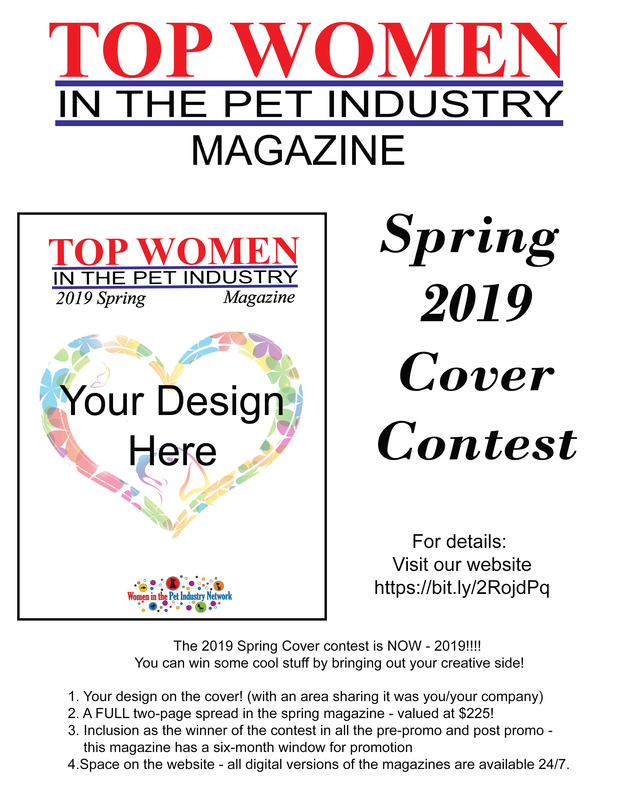 “COVER CONTEST” for the Spring 2019 Magazine Issue. You can find out more by checking out our website! It’s a brand new year so you can create an ever better version of you! You can do it and awareness is key, so start there! Monday Mindset: Start your week off well! What are you thinking?